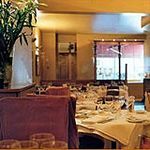 Vasco and Piero's Pavillion Restaurant is a very well established Italian restaurant with cuisine from Umbria, in central Italy. The menu changes twice daily and they make their own fresh pasta. 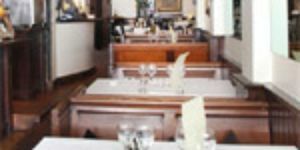 There is a private room available for up to 36 people. 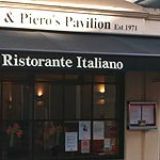 Do you work at Vasco and Pieros Pavilion Restaurant? 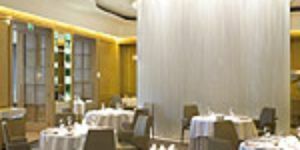 What did you think of Vasco and Pieros Pavilion Restaurant? Vasco and Piero's Pavilion is a bit on the cramped side - the tables and chairs had me feeling like a giant when I sat down - but it's cosy enough. We tried the set menu, which was very nice, albeit a bit overpriced (over £20 each for two courses). Can't fault Vasco and Piero's food though - everything was magnificent, will definitely visit again.